This awarding winning documentary is a powerful story set in coalfields of Appalachia, Wales and England. It documents firsthand the turmoil in the aftermath of the British Miners Strike of 1984/85 and the parallel struggle of the UMWA in its long running battle with Pittston Coal. 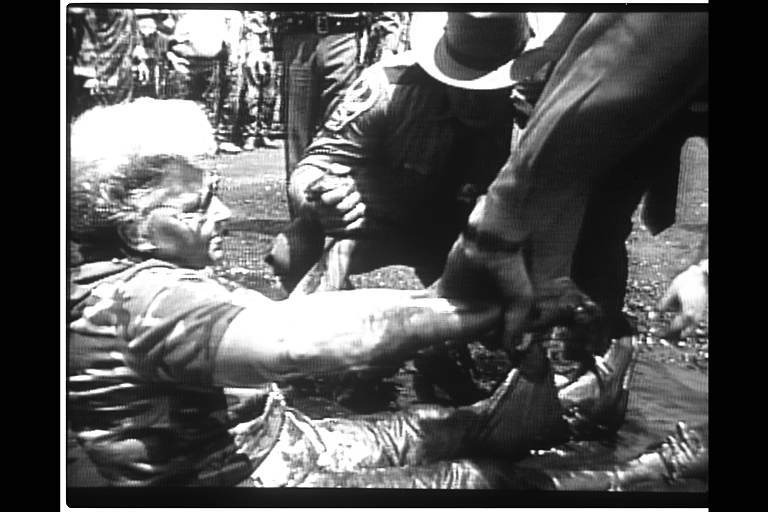 This film brings to life the real struggles of working people at the pivotal moment when state power was used to open the floodgates to global capital, aid the destruction of coalfield communities and its labor institutions. Chronicling the critical role played by working class women in these watershed events, it features economist Helen Lewis, Reverend Jesse Jackson, women miners, Betty Heathfield of Britain’s Women Against Pit Closures, NUMs Arthur Scargill, and Labor Party leader Neil Kinnock.